Starting with 101 basic sight words, each story adds a handful of new words to the students reading vocabulary. And by the time all five books have been completed, a new vocabulary of 315 words will have been mastered. 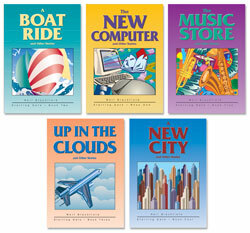 Topics include computers, recreation, work, and much more all of which appeal to older students. 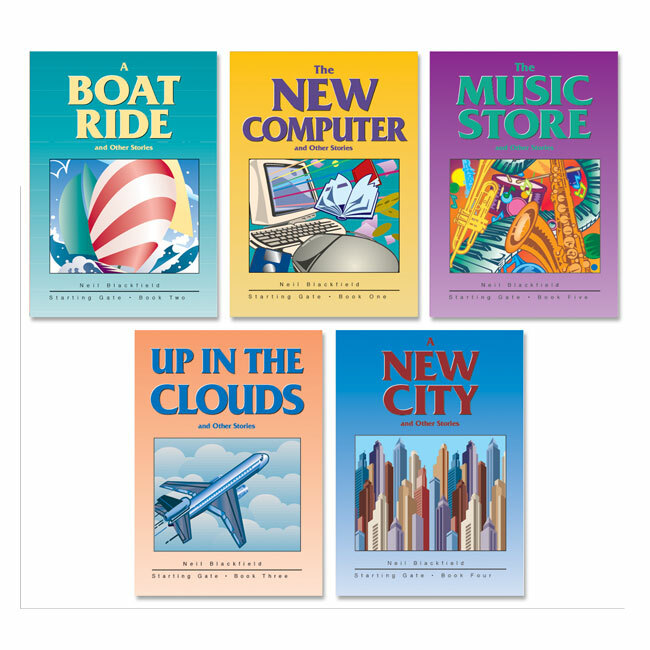 Books are read in sequence, and the reading level builds from grades 1-4.